Besides being the best songwriter the worlds ever seen, Bob Dylan is also a master interpreter of other people´s songs. Here are some covers of Beatles, The Rolling Stones & Neil Young. I’m a lot like you were. That makes me think of two. 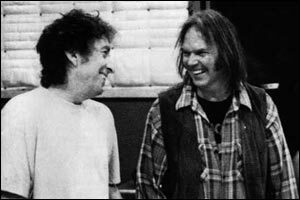 Bob Dylan has only covered one Neil Young song – Old Man. 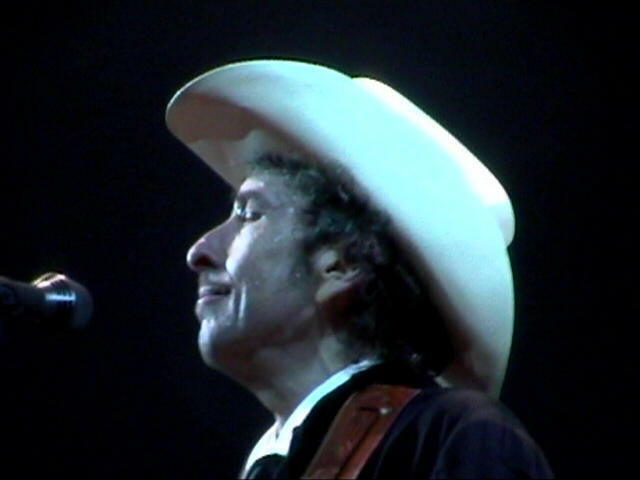 Bob Dylan has written many songs that are done by a lot of artists. 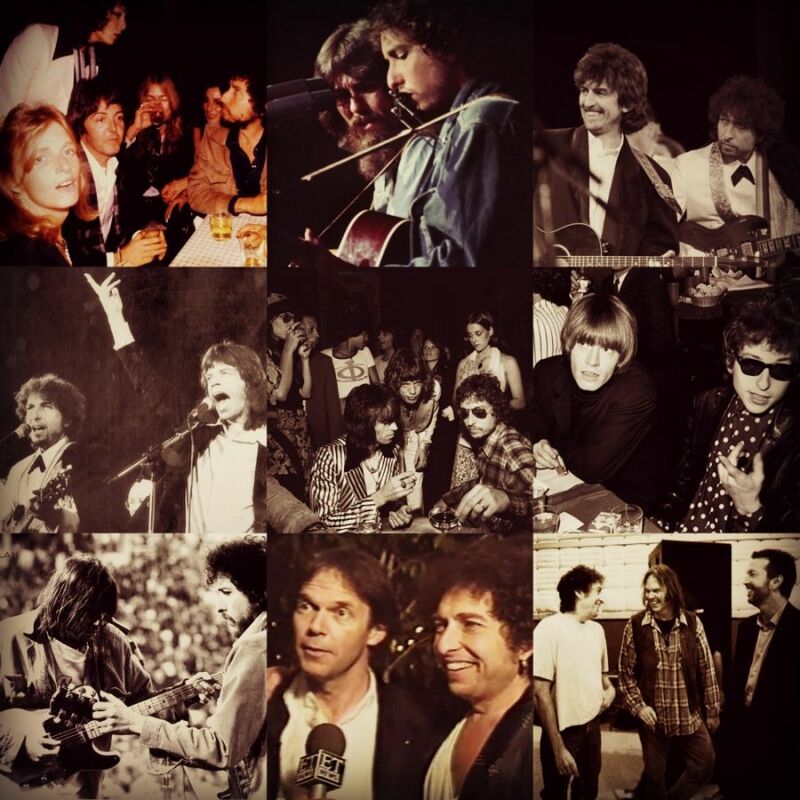 One of the best Dylan interpreters is Neil Young, he has done wonderful versions of Bob Dylan songs. 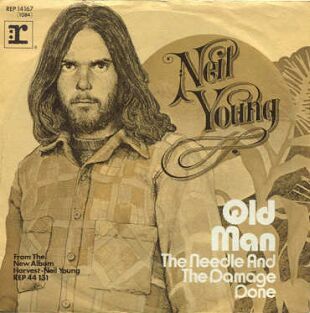 Today we will post two great Bob Dylan takes on Mr. Young’s classic, Old Man. Young was probably 24 years old when he wrote the song! About 40 years later, Bob Dylan sings the song in a rough and very fitting way, he has become an old man after all. He makes the song “his own” as one should do when doing good cover versions.